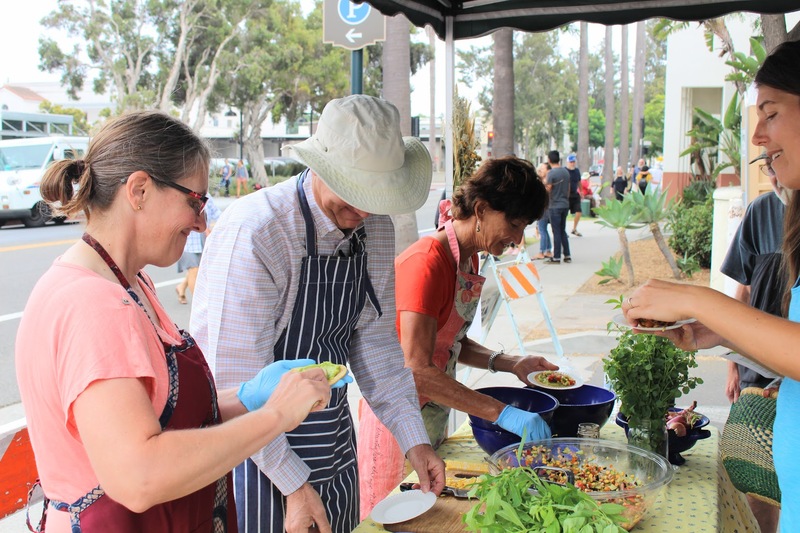 If you visit the Santa Barbara Farmers Market on certain Saturdays, you may notice new cooking demos taking place. Sometimes it’s a local chef teaching you how to cook a popular dish from the restaurant. Other times, it’s a farmer or nutritionist talking about why they chose to grow a particular varietal or the nutritional magic behind certain fruits and veggies. KCRW met up with diabetes educator Gerri French, who just finished teaching a demo. • Herbs, Greens, Flowers: Cilantro, Arugula, Sprouts, Nasturtiums…. Mix together to make a salsa or salad that’s perfect for summer picnics – and healthy too! 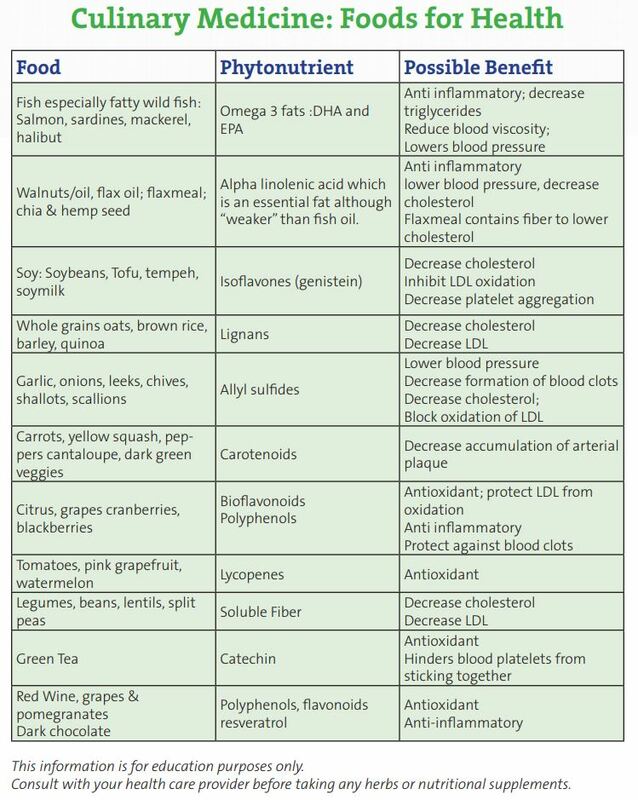 Here are some other foods packed with phytonutrients. 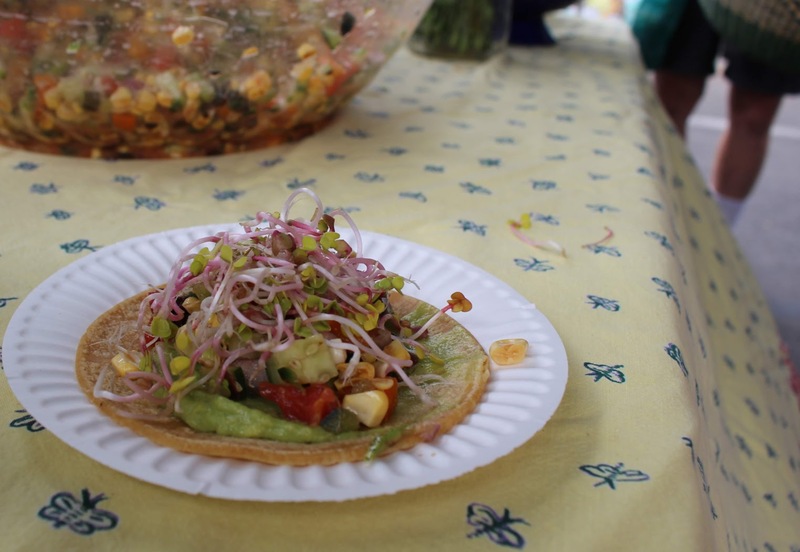 Demo Days is organized by Edible Santa Barbara and sponsored by Sansum Clinic.